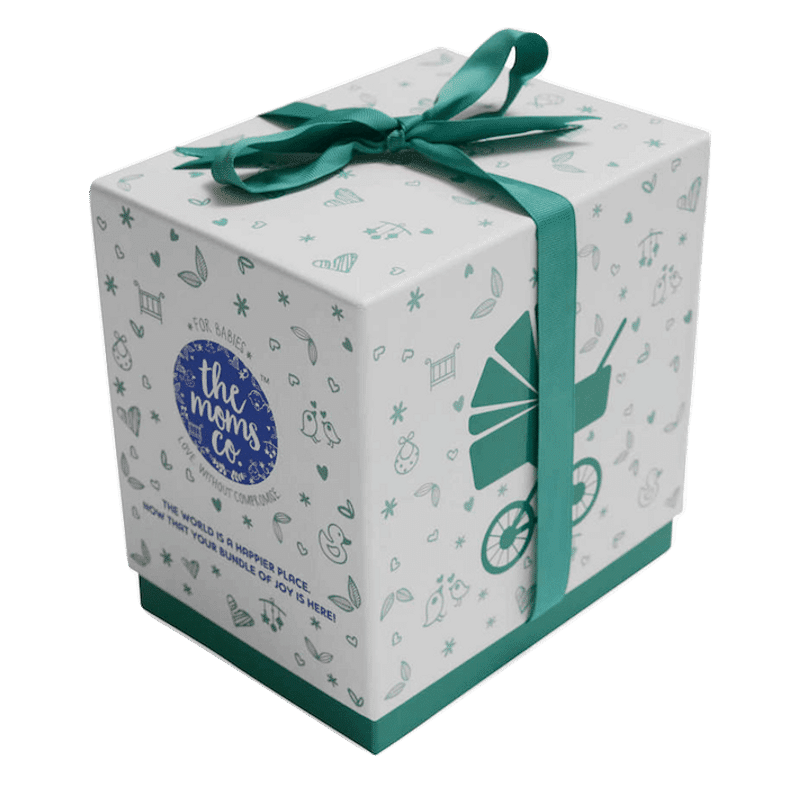 Packed in a lovely Ribbon Box The Moms Co. Baby Essentials Gift Box is the perfect way to start babyA s skin and hair care regime. With USDA-Certified Organic Actives. Clinically Tested for Safety. Hypoallergenic, Mild & Gentle. 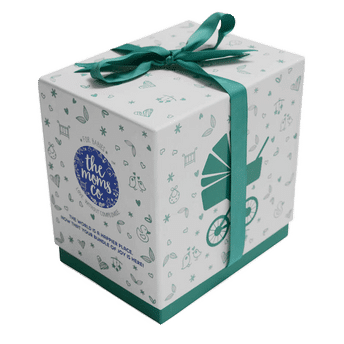 With USDA-Certified Organic Actives all the products are clinically tested for safety is hypoallergenic, mild & gentle on your baby's skin.